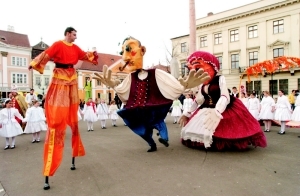 Apart from organizing wedding receptions and family occasions, the institution arranges several cultural events. 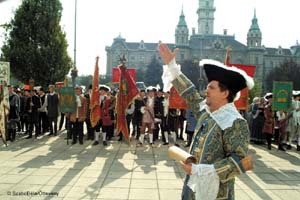 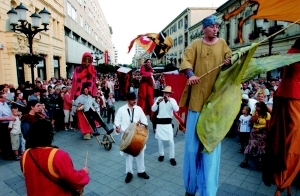 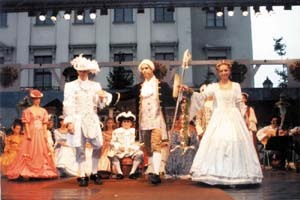 Its annual, nationally famous programmes include the Wedding Exhibition, the Baroque Ball, the Baroque Wedding Historical Ceremony, the Baroque Nostalgies Art Festival, the International Doll Exhibition and the Central European Doll Conference. 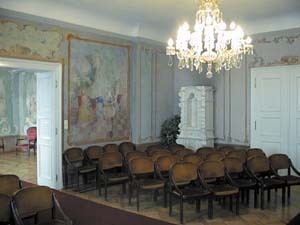 Apart from several exhibitions and concerts the Zichy Palace houses press conferences, exclusive receptions and balls.